Scotch Buff sandstone has been chosen for use at the former Donaldson’s School for the Deaf. CALA Homes will be constructing a crescent of new build apartments to the north of the site designed by Richard Murphy Architects. 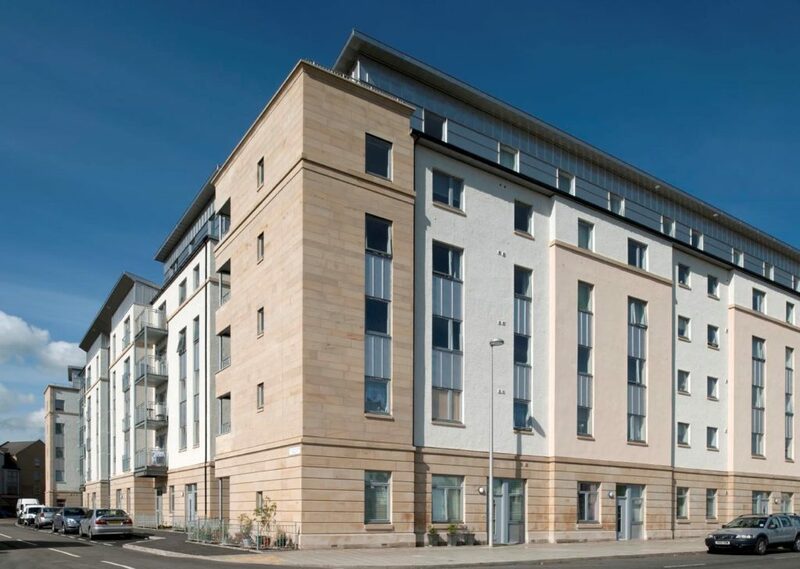 We visited the new Cala development at Donaldsons Deaf School and loved the Scotch Buff sandstone outside the building. We are currently doing an extension to our home and would like to use this material. Would it be possible to receive a sample please, or information were I can get one.